David Elwood has been a crew member since 2001. He started diving in 1986 in Hawaii before BC’s were used. He earned his Divemaster certification in 2007. He has over 500 logged dives in caverns, aquariums, under ice, off the shore, and he’s even done a few wrecks. 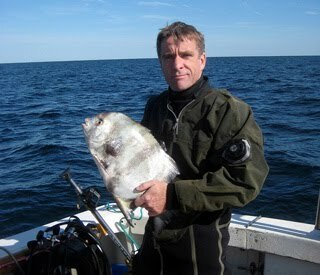 David comes home from almost every NJ dive bringing fish for dinner. His favorite wreck used to be the Venturo Tug before it collapsed. David has dived around the world from Galapagos to the Caribbean to Truk Lagoon and thinks NJ wreck diving is the best of all.